New photos of the supposed Pixel 3 XL were leaked on Thursday, which accompanied other leaked photos that were also leaked on Thursday. 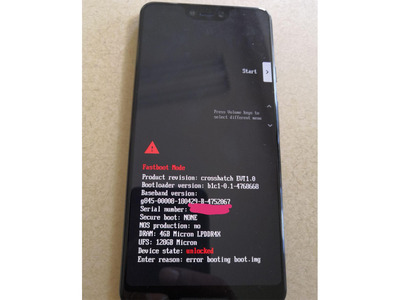 A senior member of the XDA-Developers forum “meraz9000” posted the images and sent other images of the supposed Pixel 3 XL to XDA-Developers. The extra leaked photos of the supposed Pixel 3 XL offer a close look at some of the new design elements we can expect on Google’s upcoming flagship device. There are also hints that the Pixel 3 XL could come with a fully glass back rather than a partial glass back that we’ve seen on the original Pixel and Pixel 2 lineups. 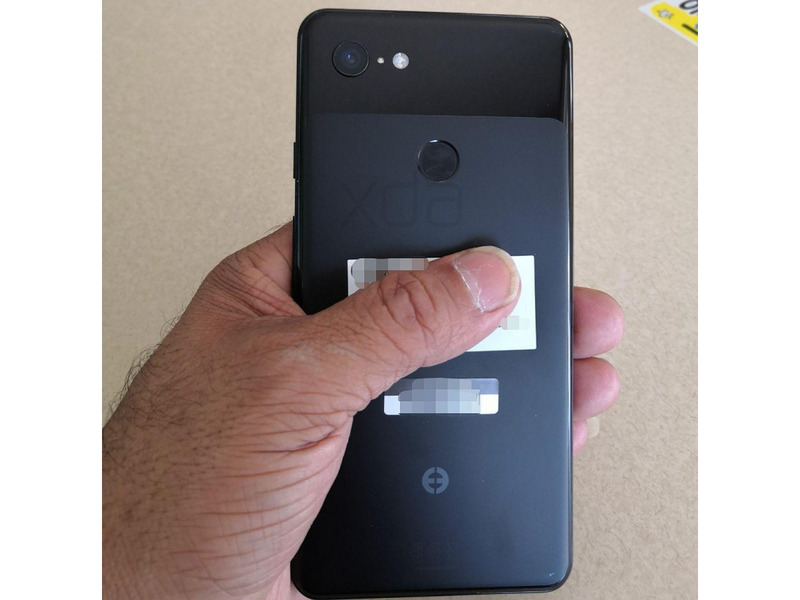 The newly leaked photos of the Pixel 3 XL show the back with a symbol at the bottom, which indicates that it’s a Google prototype. Since the original photos were leaked, it’s also been speculated by Droid Life and XDA-Developers that the Pixel 3 XL will come with a glass back with a matte texture rather than a metal back with a similar coating like you’d find on the Pixel 2 and Pixel 2 XL. Having a glass black could allow Google to add wireless charging to its Pixel 3 lineup, which the company has so far omitted in its flagship Pixel smartphones. At the same time, a phone with a glass back doesn’t mean it will come with wireless charging. The latest OnePlus 6 smartphone from OnePlus has a glass back and doesn’t support wireless charging, for example. We also see that the supposed Pixel 3 XL has a single-lens camera system, much like the Pixel 2 and Pixel 2 XL. Most high-end smartphones, including the iPhone 8 Plus and iPhone X come with dual-lens camera systems with various functions, like better zooming, wider angles, or enhanced portrait modes. However, Google has kept a single-lens camera system in its Pixel 2 and Pixel 2 XL phones, and opted to use its software rather than an extra lens to create the professional portrait mode effect, where the background appears blurry in contrast to a focused subject. 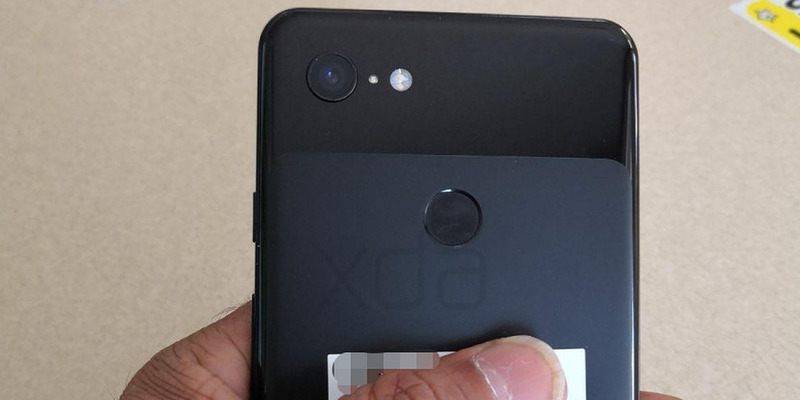 The mysterious symbol towards the bottom of the phone is supposedly a Google prototype symbol, according to 9to5Google. One of the original leaked images showed the front, which revealed a few specs we might expect in Google’s upcoming Pixel 3 XL. The device pictured above has 4GB of RAM and 128GB of storage, which is fairly typical for a high-end Android device. XDA-Developers also discerned that it’s running on the Snapdragon 845 chip from Qualcomm, which is spinning the wheels in most high-end Android phones from 2018. We can also expect a dual-selfie camera system on the Pixel 3 XL, as long as the leaks are accurate. That’s an interesting feature, as the rear system only features a single lens. And, perhaps most controversially, the Pixel 3 XL will have a notch that’s similar to the iPhone X’s design. The notch bothers a good chunk of smartphone fans, but it doesn’t really bother me. It actually works better on Android phones than it does on the iPhone X because the Android notification bar can be moved to the notch area, which leaves more space for apps and content on the main portion of the screen. 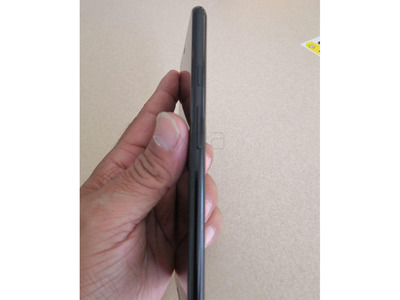 We also got a look at the sides of the supposed Pixel 3 XL. Along the sides of the Pixel 3 XL, we’re seeing a new glossy finish compared to the coated matte texture from the Pixel 2 and Pixel 2 XL. We also see that Google has kept the power/sleep button, as well as the volume buttons on the right side of the Pixel 3 XL. It’s nearly identical to the Pixel 2 and Pixel 2 XL’s button placement. 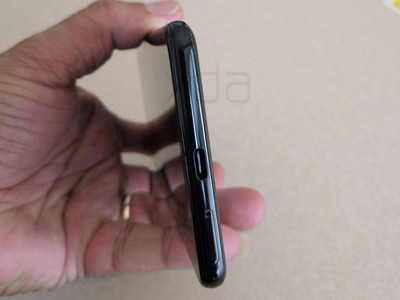 A shot of the bottom of the device suggests that Google will not be re-introducing the headphone jack to the Pixel 3 phones. This photo showing the bottom of the supposed Pixel 3 XL better shows the glossy edges. It also shows that Google won’t be re-introducing the headphone jack to the Pixel 3 XL. The company removed them starting with the Pixel 2 phones. You can check out some more photos of the supposed Pixel 3 XL in the XDA-Developers’ article. XDA-Developers senior member merza9000, who provided the photos to the XDA-Developers site, has a few more photos revealing different angles of the phone. Check them out at the XDA-Developers’ site. As with most rumours and leaks, it’s best not to base and decisions or conclusions before the company announces its devices. As Bloomberg noted in its report of the Pixel 3 rumours, “plans for the new Pixels could change before the phones are released,” according to sources.